The 6th Annual Florida Tap Invitational will be held on November 2nd and 3rd in Tallahassee, Florida. 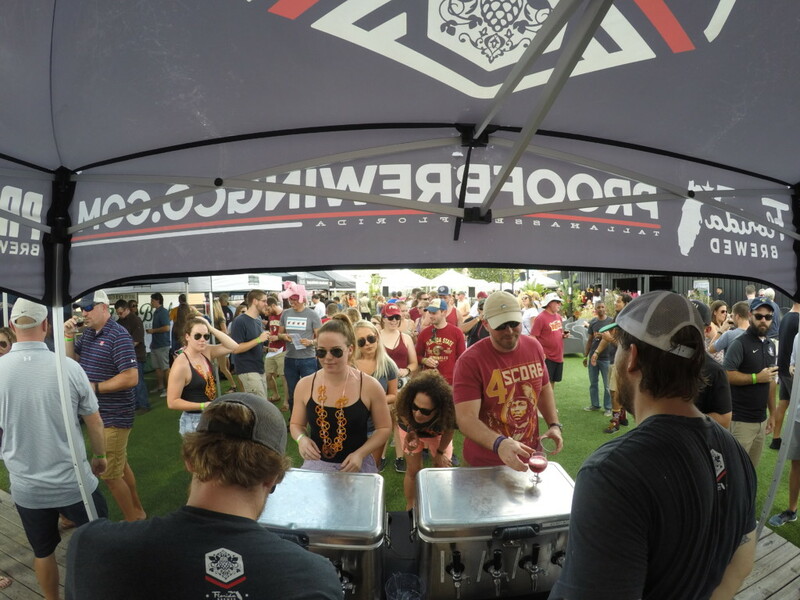 Beer enthusiasts gather in the capital city to experience one of the largest North Florida two-day craft beer festivals. For The Table Hospitality will host the Friday night kickoff party in the College Town District. On Saturday, Proof Brewing Company will host the main event, a beer festival featuring over 40 handpicked Florida craft breweries. The brewery representatives will be pouring over 100 extremely limited and rare beers. Tickets for the Saturday beer festival include entry into the Friday night kickoff party. General Admission and limited VIP tickets are available for purchase online via www.FloridaTapInvitational.com. Learn more about local breweries that are changing Tallahassee craft beer here.